Leslie Jerkins Reads: We Went to Boston...and I saw these! We Went to Boston...and I saw these! We went to Boston this past weekend and it was glorious. Jonny and I are absolutely smitten with the city and the regional area. We had a fantastic visit with our friends Erin & Jonathan and immensely enjoyed their company and overwhelming hospitality. I'll post about the trip--photos and such--among several different posts (haven't loaded all the photos yet). But I wanted to post about these beautiful books today, because I got to SEE THEM in person at the gorgeous Anthropologie store we went to! Grace of design*sponge has posted about them twice [here and here] which is when I first fell in love. They're not available online (anywhere I don't think?) until later this month, I think... SO PRETTY! 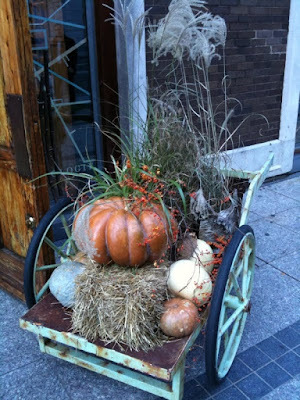 In true plant-nerd fashion, I took PLENTY of photos of fall plant arrangements around Boston. I think Jonathan was a little embarrassed... tee hee. Fret not--more where this came from. p.s. "the blog break" was great, but I'm glad to be back. and it wasn't entirely b/c of the vacation, but it was nice to be out of town and not feel addicted to my phone (as much as I would've otherwise, that is). i'm so glad you loved boston, it's a city near & dear to my heart. 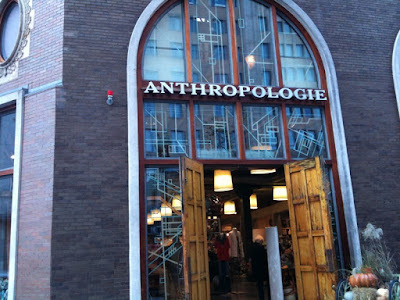 were you at the anthropologie by the prudential center? such a great store. hope you got to walk newbury, as well! i think i'll take up re-reading the classics as an excuse to purchase those beautiful books. glad y'all had a good trip! I am so glad you had fun. Those books are fab! I think you owe yourself a treat...or maybe ask Santa for them?? 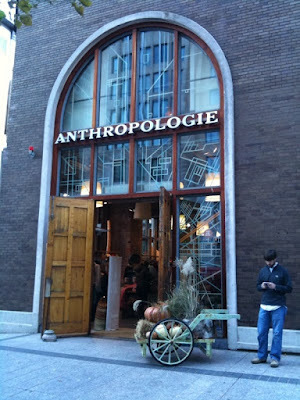 Love Anthropologie! Fun! I am dying to see more pictures! It was great to catch up with you yesterday!